All of the images on the Escape Images website are available as high quality photographic prints, in a variety of premium finishes. If you like a particular image from our travel, landscape and nature collection, copy the link, send it through via the form below and we’ll organise the rest. 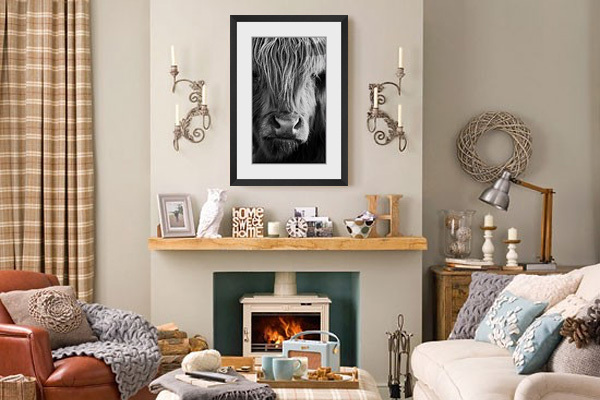 The print of your choice combined with a Satin Black wooden frame and a double mount (white outer, granite inner) for a sleek and contemporary finish which will look stunning on any wall. Custom colour and framing options available on request. 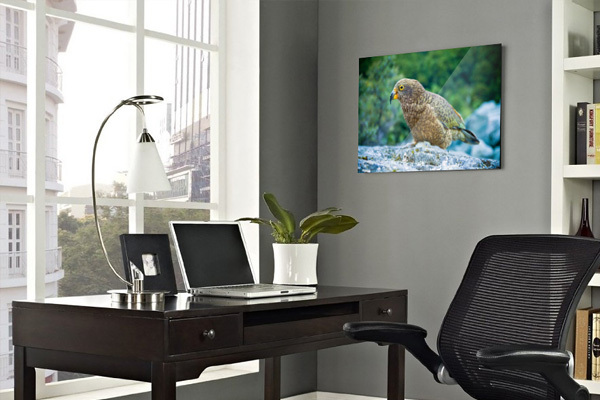 For a really vibrant, modern finish have your chosen image printed directly onto a solid aluminium sheet. Waterproof and scratch resistant for longevity and supplied ready to hang. These stunning little acrylic blocks are so nice they’re addictive! 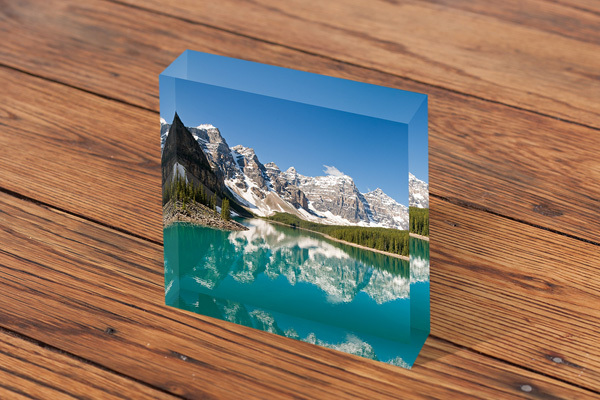 The solid, transparent acrylic gives an unique prism effect that is bright and vibrant. Ideal as a memorable gift for friends or family. Prices include delivery to addresses within the UK. Overseas delivery will be quoted on prior to order confirmation. VAT not applicable.